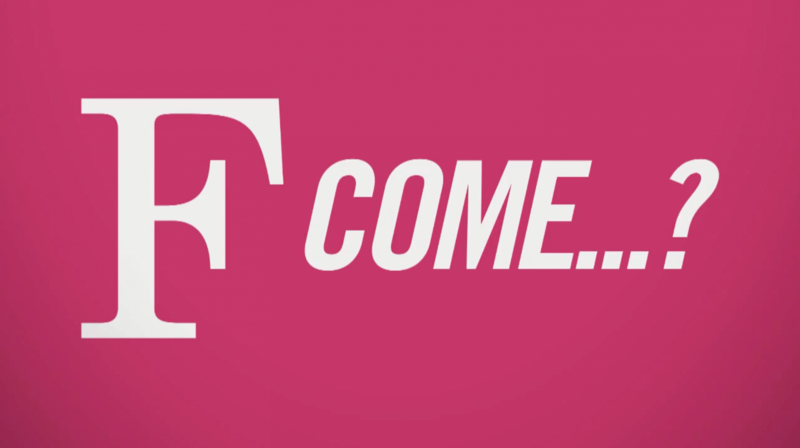 Launching a new TV channel. 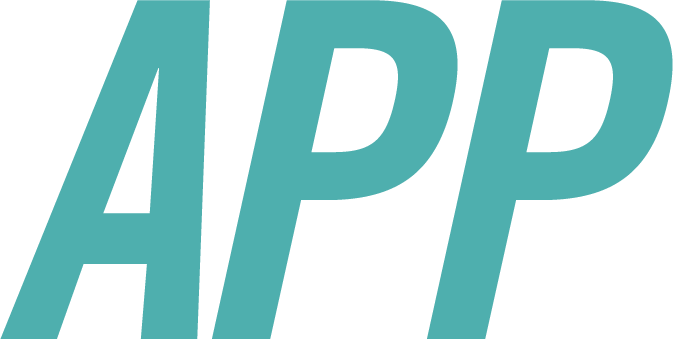 Laeffe is the TV channel that presents shows selected and guaranteed by Feltrinelli Group, one of the most important publishing company in Italy. “To change the world with the books, to fight the injustices with the books.”: these were the reason and the goal of Giangiacomo Feltrinelli when he founded his own publishing house in 1954 in Milan. 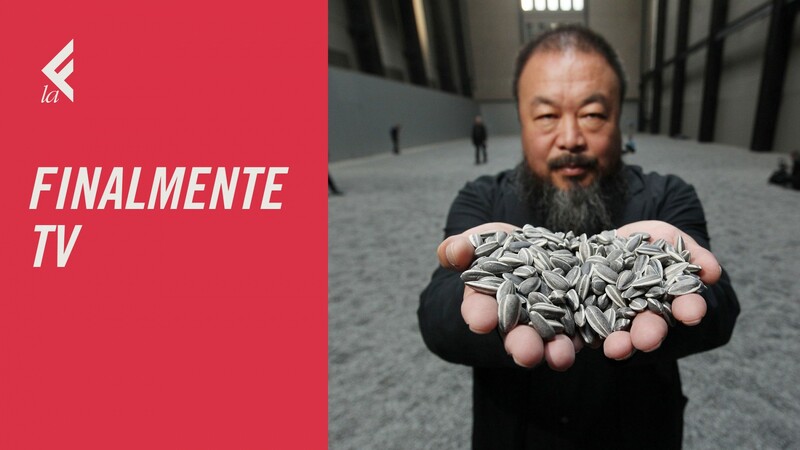 In the same way, Laeffe offers a different approach to understand our world, with information, culture and enterteinment, watching great cinema, discovering new TV series and new lifestyles. 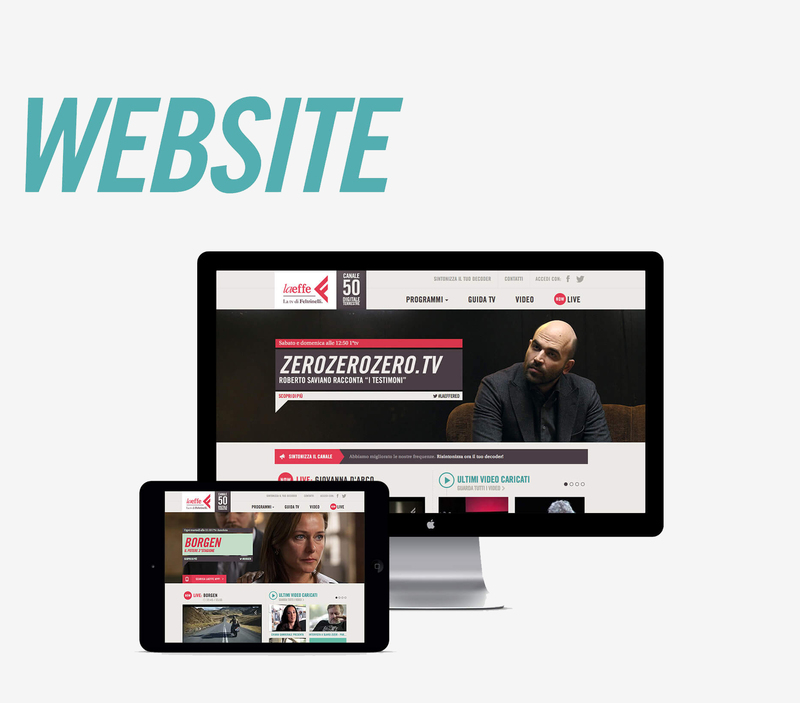 To communicate the new channel, inform people of the TV programmes, create a community: these were the goals that inspired us to create the new laeffe website and all the communication. 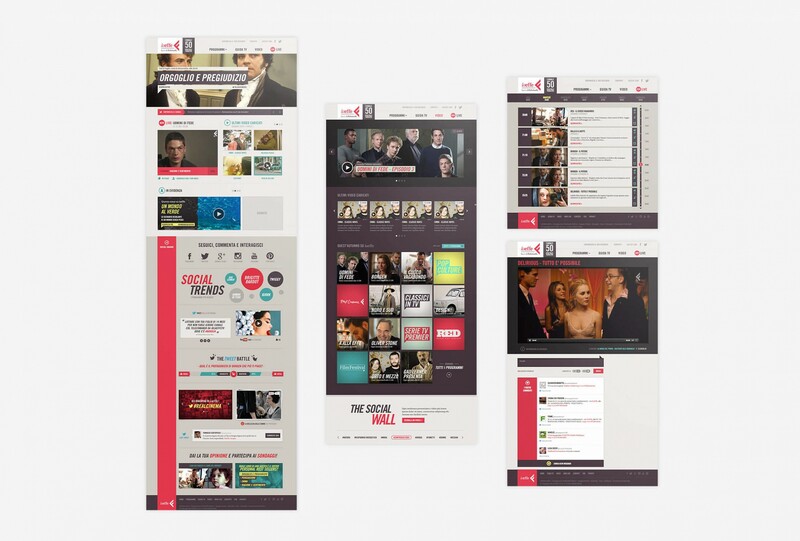 We created a platform around the tv contents and its main characters; an interactive social square to allow people to participate in creation of new contents; a video section to allow people to watch live TV, complete TV series and other shows. For a long period I curated all the activities of strategic communication, art direction for all the special events and social media channels. 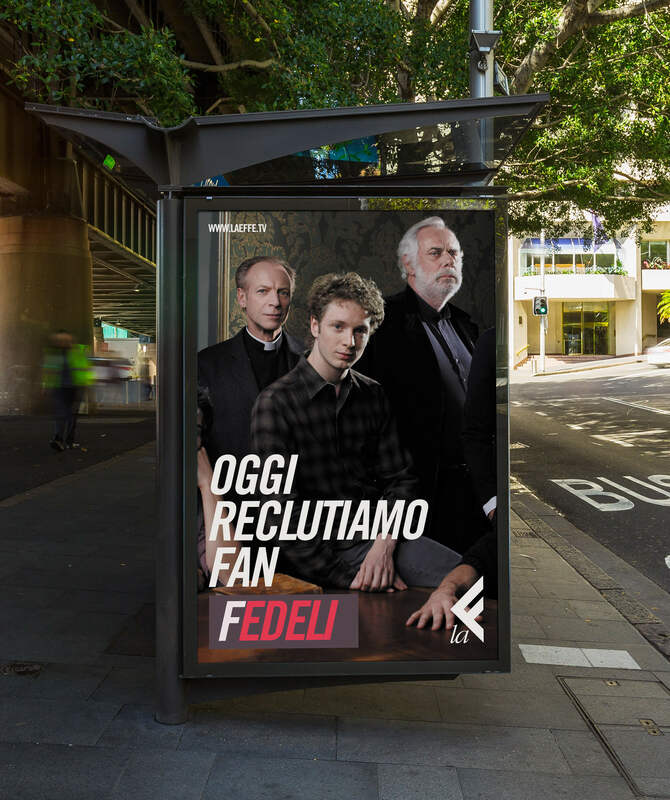 La effe means "the letter F" in Italian so we decided to create a kind of recruiting campaign associating the behaviour and values of the target (family, fantasy, foolish, faith, etc.) with the character and the tv shows of La effe. 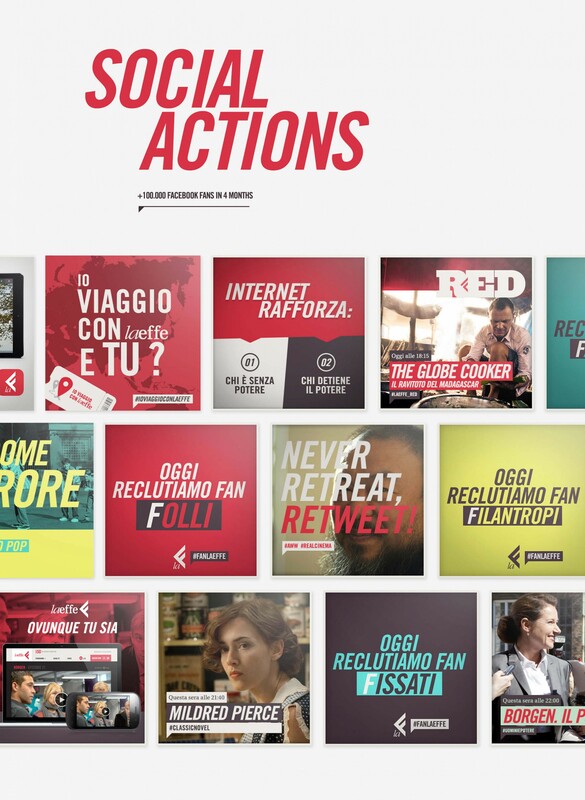 the campaign was a success in Italy and we achieved that planning the campaign on TV, print, OOH and social. 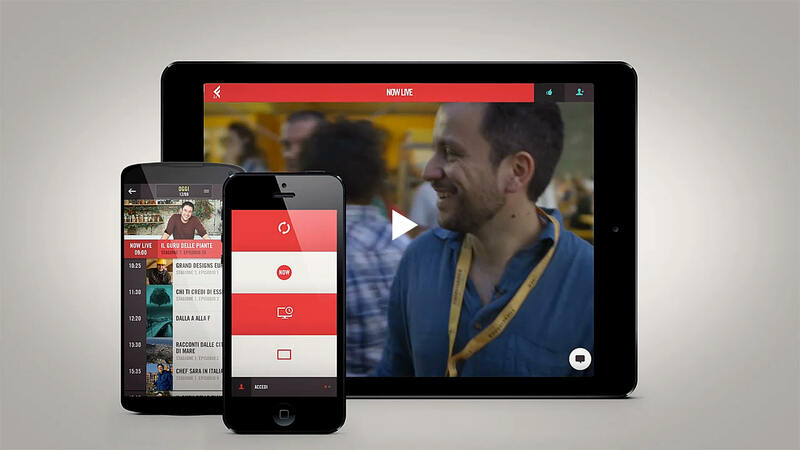 The mobile app won several awards like FWA and Italian Art Directors Club.